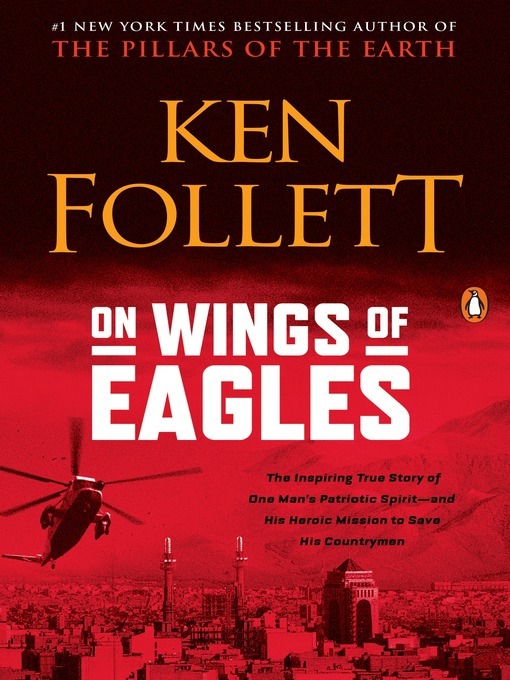 #1 bestselling author Ken Follett tells the inspiring true story of the Middle East hostage crisis that began in 1978, and of the unconventional means one American used to save his countrymen. . . . When two of his employees were held hostage in a heavily guarded prison fortress in Iran, one man took matters into his own hands: businessman H. Ross Perot. His team consisted of a group of volunteers from the executive ranks of his corporation, handpicked and trained by a retired Green Beret officer. To free the imprisoned Americans, they would face incalculable odds on a mission that only true heroes would have dared. . . .
Look out for Ken's newest book, A Column of Fire, available September 2017.